Gosh – another month has flown past! 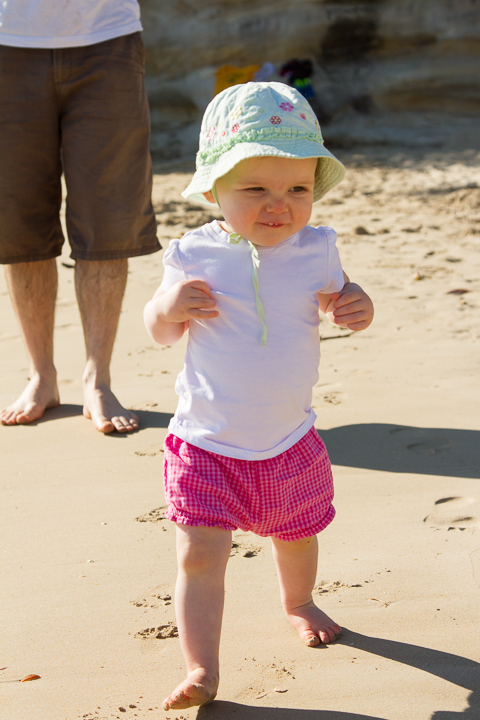 We took you for your first trip to the beach this month. 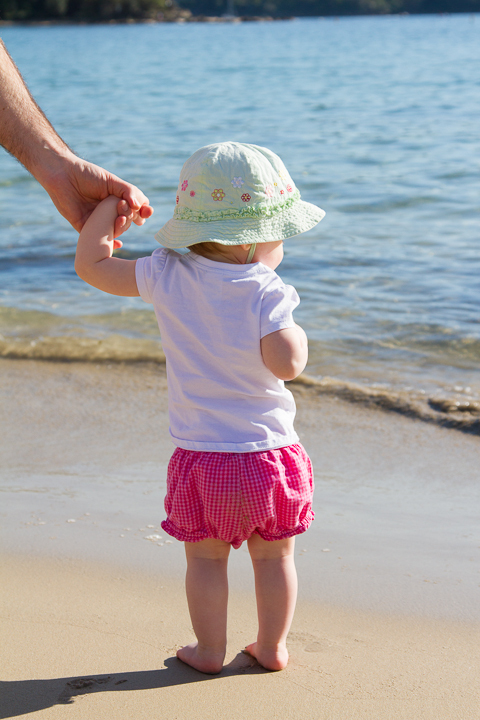 You weren’t too impressed with the sand, especially when it was soft and sinky, but were fine if you could walk along with Dad or hold his hand when on the firmer stuff. You enjoyed walking along the promenade and playing on the grass a lot more, but we’re determined to get you familiar with the beach and hopefully you will start enjoying it soon. We had to get someone in to give us a hand with you during the days as mummy ended up spending a night in hospital in the middle of the month having overdone things and being 8 months pregnant with your little sister. Luckily you love the company and all the trips to the park and playground you are getting. Your walking has improved out of sight and you are now managing the walk to the park and back without the pram which is fantastic. You are changing and growing on almost a daily basis it seems – coordination improving, interacting more and eating a wider variety of foods – and you still love the taste of everything we’ve given you! You are happy enough to play on your own for a little while or interact with one or two other kids, but get a little overwhelmed when there are a lot of other kids around. 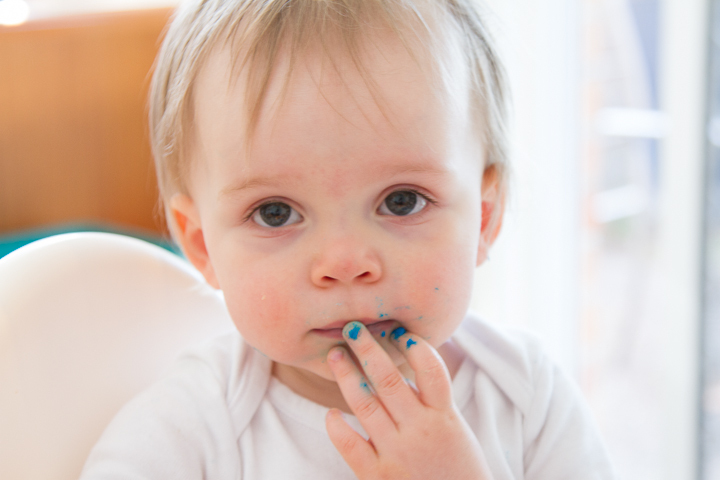 We had you playing with some home made play dough the other day, lots of blue food colouring made it look like you had been eating a wayward smurf! 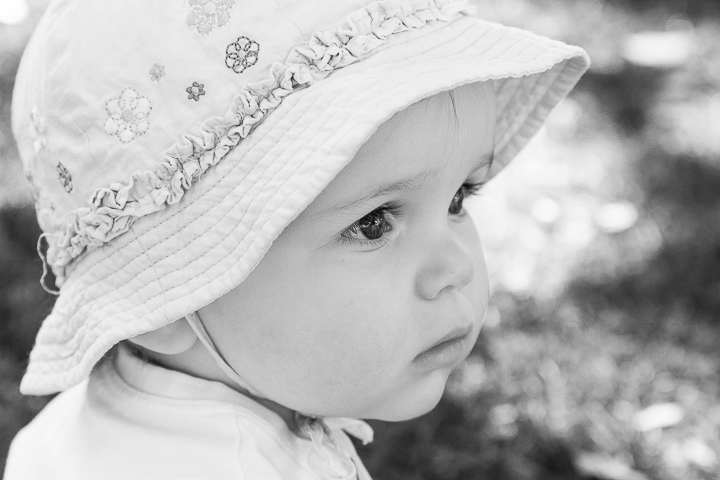 It’s hard to believe that by the time next months letter rolls around, you should have a little sister. You still seem so small yourself and are still too little to understand what is happening. I’m sure you will love her though (and hate her at times too!). Click on through to check out the next blog in our “Letters to our sons and daughters” circle by Joanne.